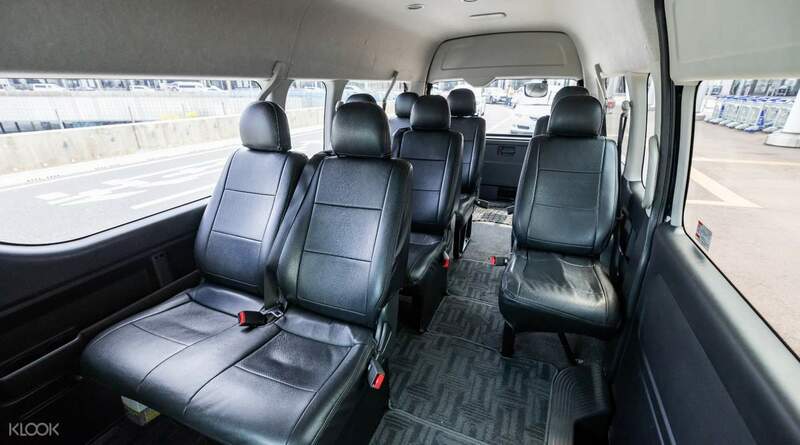 Avoid the unnecessary hassles of commuting in Tokyo with this private transfer! Be greeted by a punctual driver-slash-chauffeur upon your flight's arrival and get to your hotel in no time! Plan your trip to Tokyo in advance and book Narita International Airport Transfers for a convenient ride on the day of your flight! 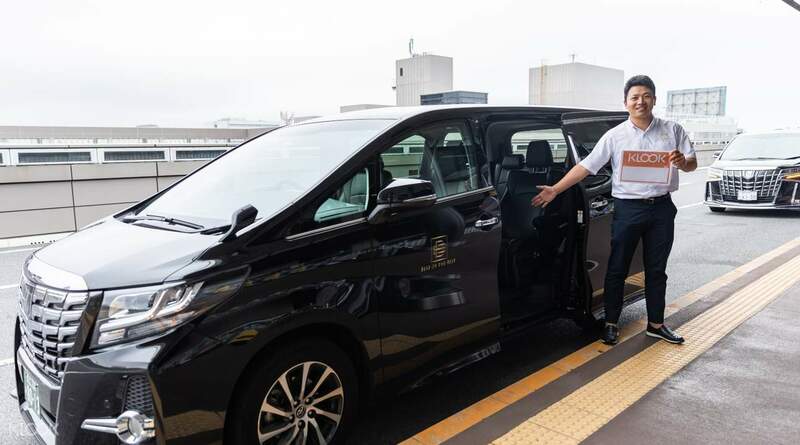 Vacations are supposed to be relaxing, so don't scrimp on comfort and book this private transfer from Narita International Airport to Central Tokyo! With an instant confirmation and same day booking service, you can fix your last minute transfer woes when you book this transfer. Reserve a car or two before your flight and be greeted by your driver-slash-chauffeur right after your plane lands. Let your friendly driver handle the bulk of your luggages and climb inside your booked vehicle. Spacious and air-conditioned, you can definitely catch up on sleep on its plush car seats. Enjoy the quick ride to your destination and feel free to ask any questions to your operator's customer service. Start your trip to Tokyo right with this convenient transfer! 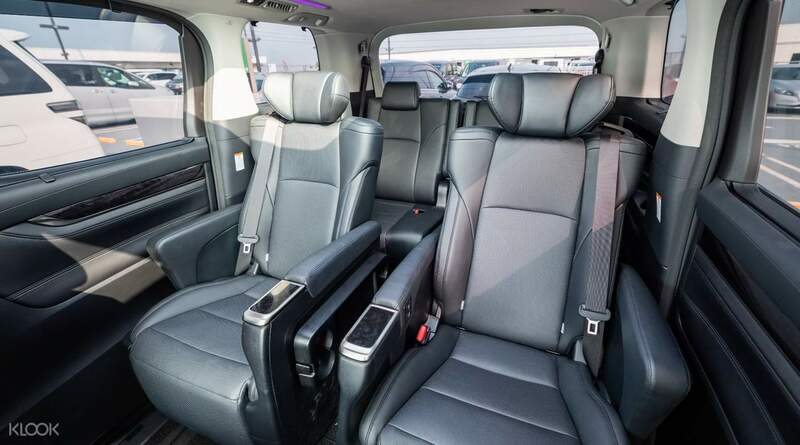 Skip the airport taxi lines with this private transfer to Central Tokyo! Have no worries when traveling with a large group – enjoy transfers big enough for up to 10 passengers! Driver was waiting for us at the Arrival Hall when we got out. Sign was clear and we had no trouble finding him. Driver was helpful and friendly. The journey from Narita Airport to Tokyo was smooth and relaxing. Driver was waiting for us at the Arrival Hall when we got out. Sign was clear and we had no trouble finding him. Driver was helpful and friendly. The journey from Narita Airport to Tokyo was smooth and relaxing. Driver was helpful. Our airbnb was inside a small road and since the van wasnt able to fit, he helped us move our luggages to the house. Driver was helpful. Our airbnb was inside a small road and since the van wasnt able to fit, he helped us move our luggages to the house. The communication process was easy and I found the driver with no difficulties. The car was clean and the conversation with the driver was pleasant. The communication process was easy and I found the driver with no difficulties. The car was clean and the conversation with the driver was pleasant. The driver patiently waited for us for over an hour. Very professional. The driver patiently waited for us for over an hour. Very professional.